Non-linearity 0.05 % F.S. effect on output 0.1 % F.S. effect on zero 0.1% F.S. S Input resistance 1000&plusmn;10&Omega; Non-linearity 0.05%F. 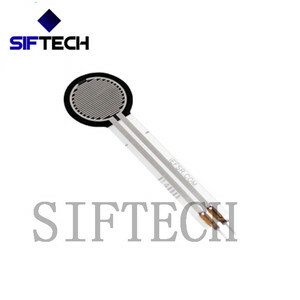 S Output resistance 1000&plusmn;10&Omega; Repeatability 0.05%F. S Insulation resistance &ge;2000M&Omega; Hysteresis error 0.05%F. 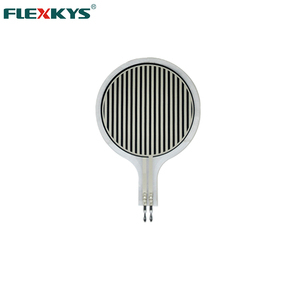 Characteristics and Application - resistance strain is one of the sensitive components and integrated circuits. Both ends are flange plate connection. rang : -35 ~ +80 &#8451; Compensated temp. 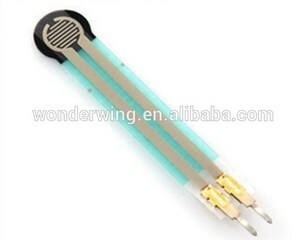 Alibaba.com offers 4,264 resistive force sensor products. About 97% of these are sensors, 1% are pressure sensors, and 1% are auto sensors. A wide variety of resistive force sensor options are available to you, such as pressure sensor, consumption sensor, and position sensor. You can also choose from resistance sensor, inductance sensor, and current sensor. As well as from analog sensor, digital sensor, and switching transducer. And whether resistive force sensor is paid samples, or free samples. 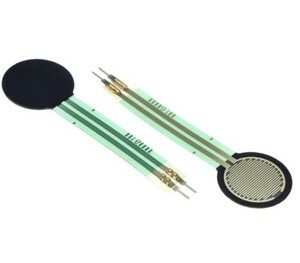 There are 4,264 resistive force sensor suppliers, mainly located in Asia. 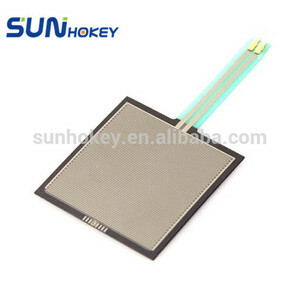 The top supplying country is China (Mainland), which supply 100% of resistive force sensor respectively. Resistive force sensor products are most popular in North America, Domestic Market, and Southeast Asia. You can ensure product safety by selecting from certified suppliers, including 1,022 with ISO9001, 317 with Other, and 13 with ISO/TS16949 certification.